Few things can be as debilitating and can turn a good day bad like a headache. Headaches are much like bottles of wine, not in the sense that one can lead another (which it can), but rather that each one is a little different, with its own distinct nuances, characteristics and sadly, none of them are particularly pleasant. However, when you think about it, the entire concept of headaches is a bit of a mystery. Science has proven that the brain itself can’t feel pain, so why does it appear that they can hurt so badly? Experts are now starting to believe that the surrounding tissues, brain chemicals, blood vessels and nerves are responsible for pain signals being produced, which begs the other question as to what is causing those parts of your body to fluctuate from the norm? While for person in the grips of a headache might think their pain is infinite, the reality is, there are only finite amount of causes for them. There are many, yes, but not an infinite amount. And much like the triggers for headaches are numerous, so are the potential types of headaches a person can get, which are categorized by the physiology behind them, but that is a discussion for another day. Today we are going to look at some of the most common reasons, or triggers, that cause people to get headaches. Some of them, you might be well aware and thus, make a point to avoid, but we are willing to bet that at least a couple of the points on this list will take you by surprise. And remember, this list is not meant to condemn your activities or your lifestyle, but rather, to simply educate; so that if you are unhappy with some facets, perhaps the ones that you didn’t know are causing you to have mind bending headaches, you can make some informed reevaluations. So without further delay, allow us to present to you 10 of the most common reasons that people get headaches. If you haven't experienced an ice cream headache before, I hate to say it, but I question your childhood. 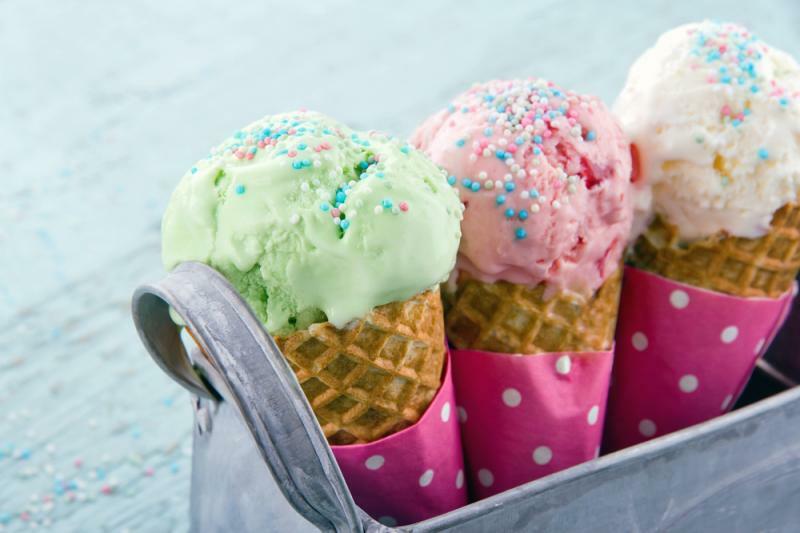 Most people experience an ice cream headache quite unexpectedly when they are children and are given the opportunity to eat a lot of ice cream relatively quickly. Do you get a sharp, stabbing pain in your forehead when you bite into an ice cream cone? Then you’re susceptible to ice cream headaches, caused by cold material moving across the roof of your mouth and the back of your throat. Ice lollies and slushy frozen drinks have the same effect. Thankfully, while ice cream headaches are painful, they are over in a flash and usually only last a few minutes. But if you want to stop them from happening in the first place, all you have to do is eat a little slower.